When it comes to truckers, we deliver. Our program covers trucking operations, with or without warehousing exposures. Obtaining the right insurance for your operation is serious business, so leave it to us. 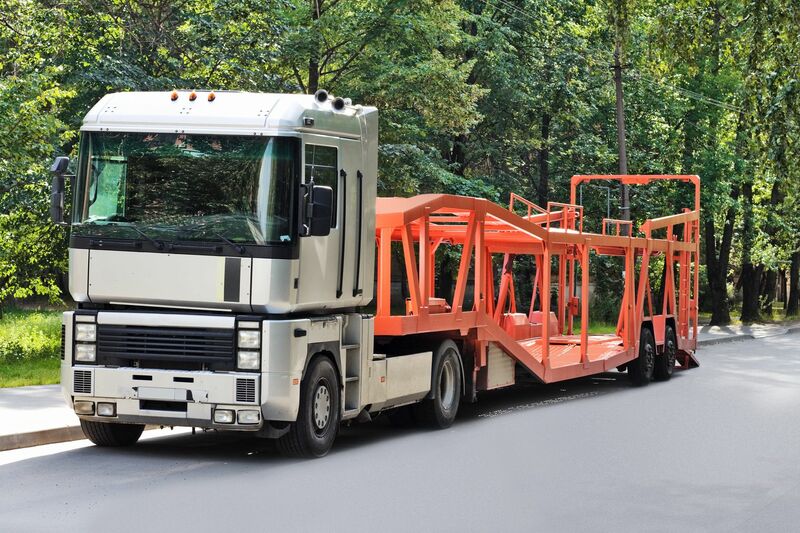 We specialize in complete insurance coverage and packaged solutions for your company's needs, including: fleet, tractor/trailer, drive-away contractors, dump, bobtail, flat-bed and more! Commercial transportation products are offered on an admitted and nonadmitted basis. Let Ken Smalley Insurance Agency help you choose a policy that will fit your individual needs. Protecting your assets, whether personal, business, or both, is our goal. A well-chosen policy can lessen the impact of some of life’s most common, yet unforeseen perils. We’re here to help when you are considering coverage for your trucking business.